New vehicle pricing includes all offers and incentives. Tax, Title and Tags not included in vehicle prices shown and must be paid by the purchaser. While great effort is made to ensure the accuracy of the information on this site, errors do occur so please verify information with a customer service rep. This is easily done by calling us at (308) 384-8300 or by visiting us at the dealership. 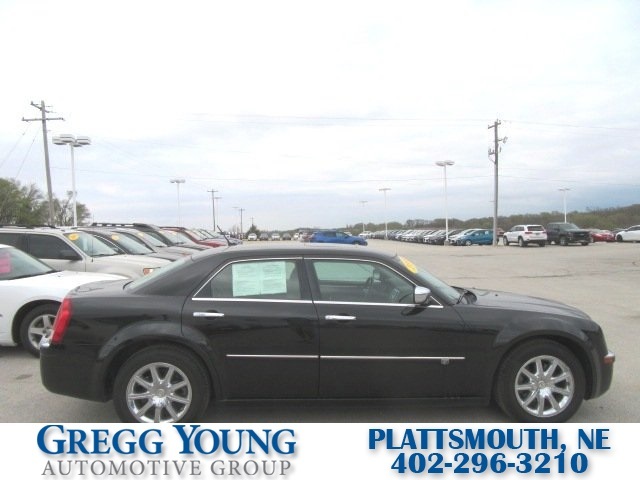 With attention-grabbing good looks, a smooth, quiet ride, and a powerful engine, our 2008 Chrysler 300 C in Brilliant Black Crystal Pearl should make it to the top of your shopping list! 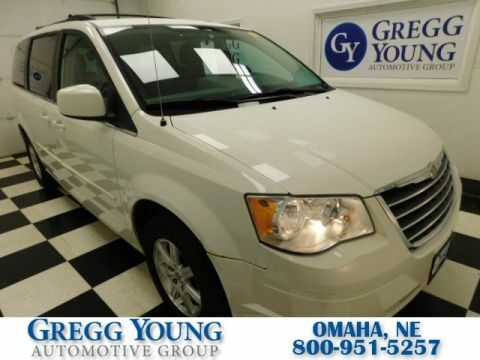 This upscale, stylish family Rear Wheel Drive sedan was definitely built for total comfort and convenience. 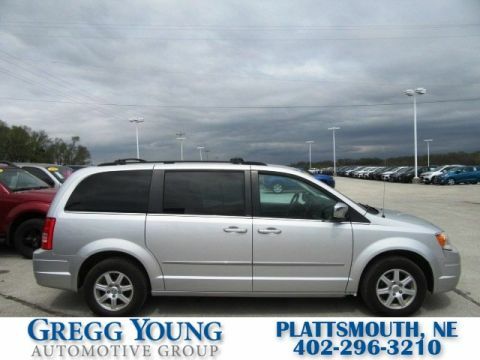 Our C model comes with a 5.7 Liter V8 HEMI capable of 340hp and is paired to a 5 Speed Automatic transmission for one comfortable and relaxing ride. The key to its perfection, though, is that it does not feel like you are driving a larger car. 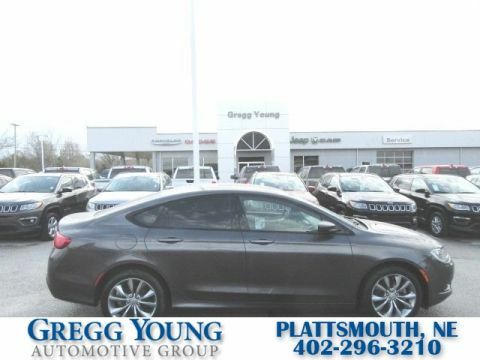 Check out the exterior's commanding stance and chrome accents and then imagine yourself sliding into this sleek and luxurious Chrysler. The leather interior of our 300C will keep you supported no matter how long or short the drive while you're warm and toasty thanks to the heated front seats. Illuminated by a power sunroof, this cabin seems even larger than it already is. Another bonus is the stellar sound system, Boston Acoustics will wrap you in concert quality sound with seemingly endless musical possibilities thanks to the AM/FM radio, an in-dash CD changer, USB port, 20GB hard drive media storage, and available Satellite radio. Rest assured that this glorious Chrysler 300 will keep you and your precious cargo safe from harm. With a tire-pressure monitor, adjustable pedals, four-wheel ABS, and an army of airbags you'll be kept secure. Come experience luxury on wheels first-hand! Print this page and call us Now... We Know You Will Enjoy Your Test Drive Towards Ownership!